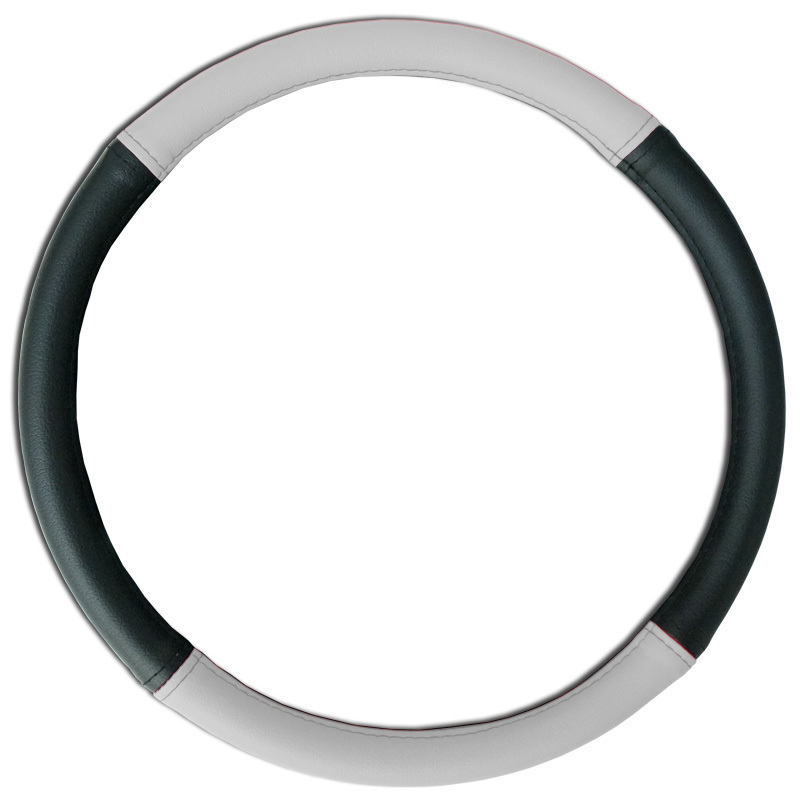 It has great water resistance and a pleasing, cushion feel. 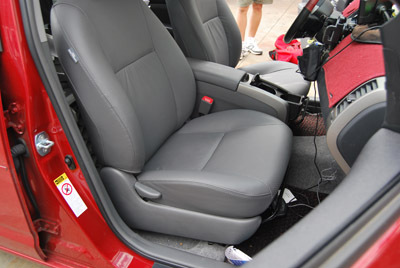 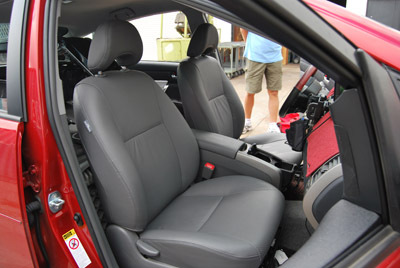 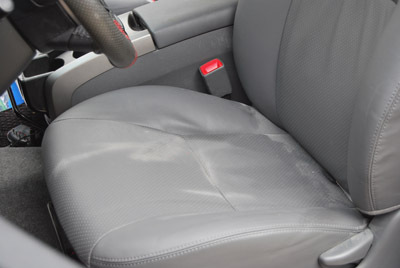 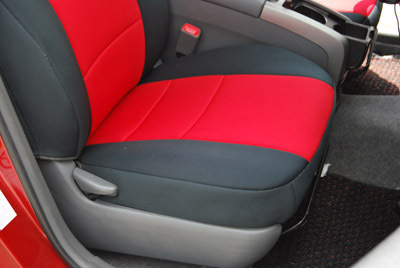 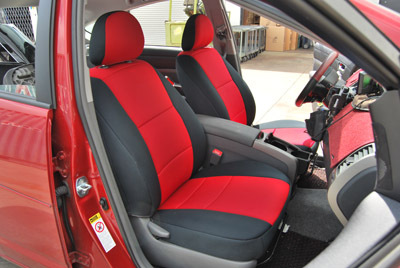 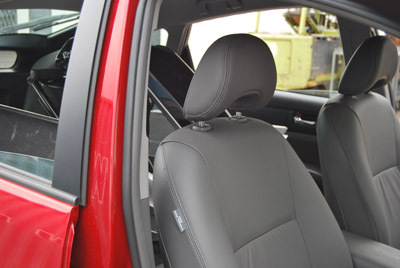 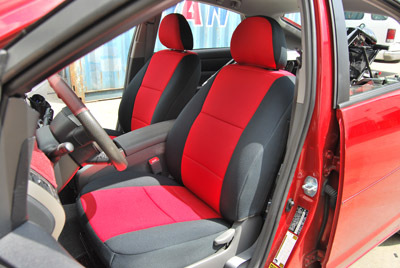 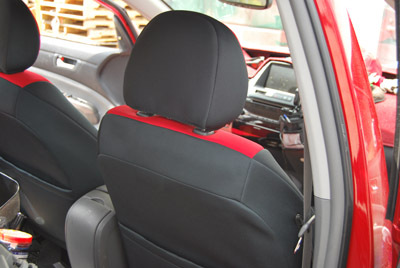 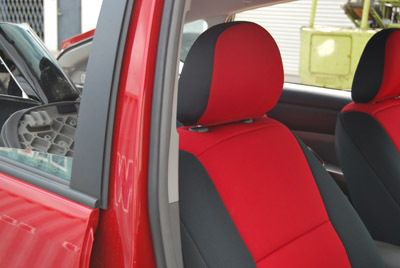 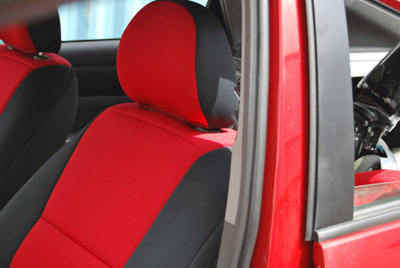 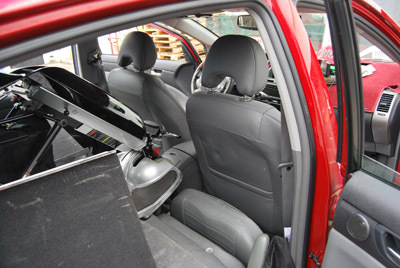 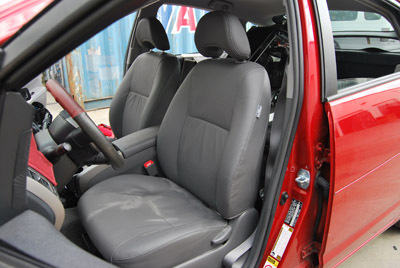 Neoprene Custom Seat Covers can be easily spot cleaned or hand washed and air dried. 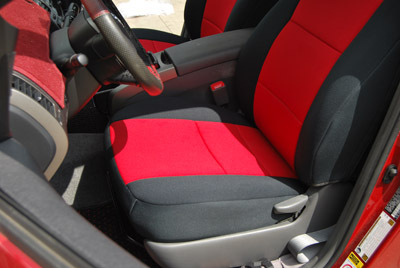 Several two tone colors, including Hawaiian Prints. Neoprene is the best choice for your active lifestyles. 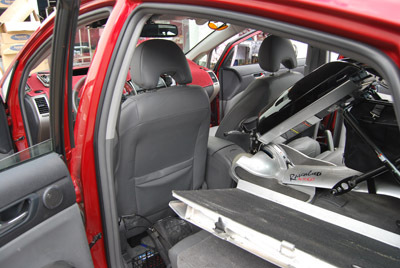 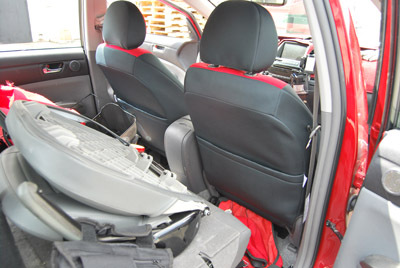 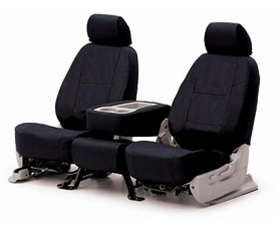 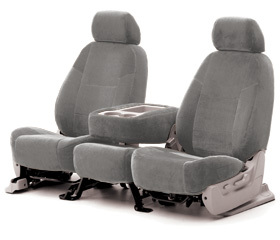 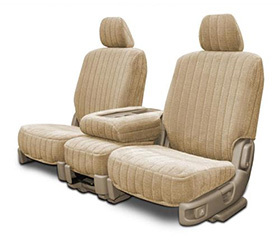 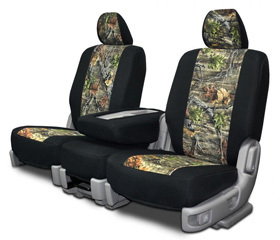 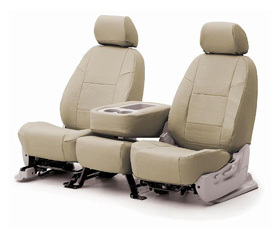 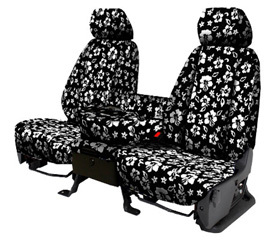 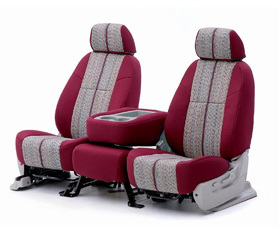 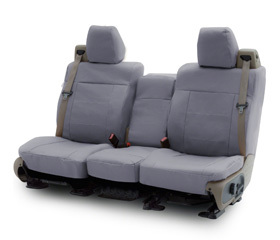 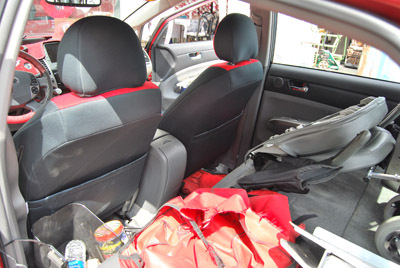 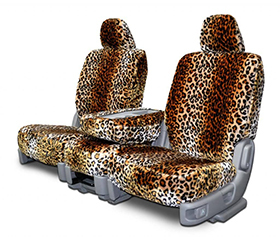 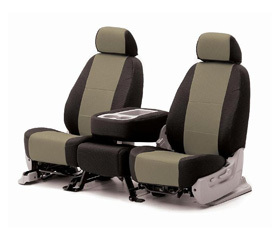 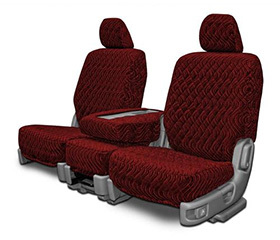 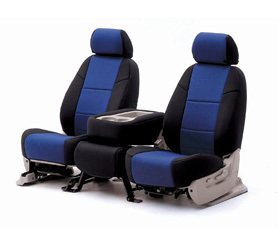 They are also the easiest seat covers to install.